Coming to Mexico City and want to go eat delicious food around? Let’s come up with an Food Tour tailored to your needs. 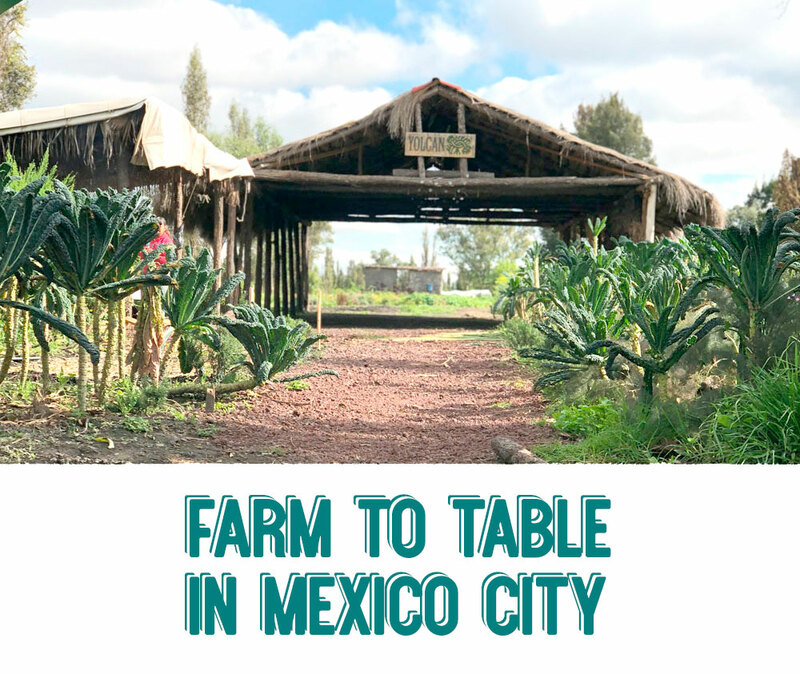 Want to collaborate, book a Mexico City food tour, buy me lunch or just say hello, drop me a line, leave me a comment, or send me a question, I want to know you’re out there! Send an email to: anais@thecuriousmexican.com or you could also fill out the contact form below.